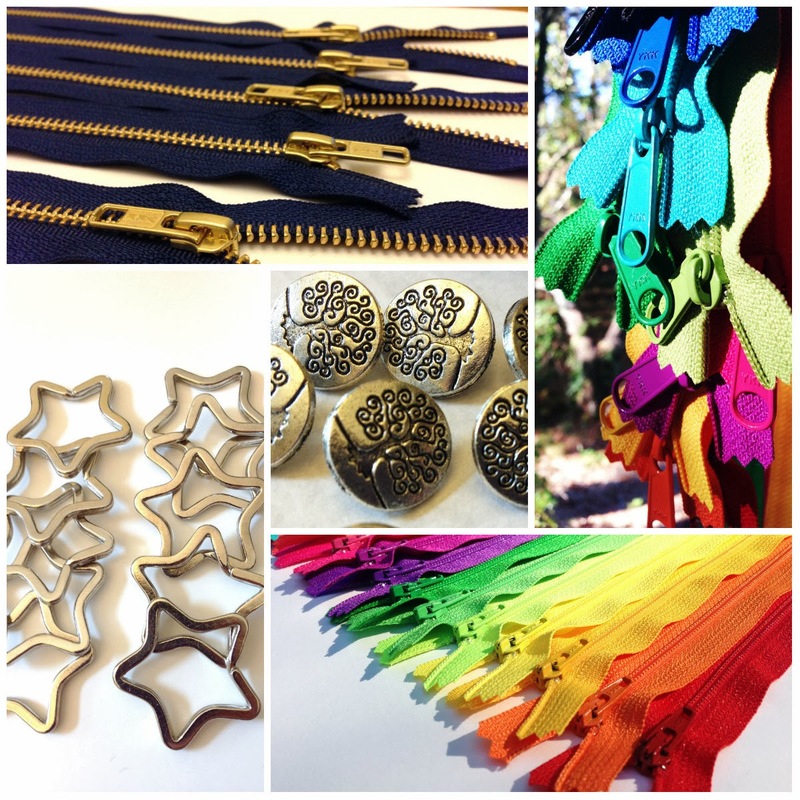 Our customers have been very generous sharing photos of products they make using our YKK zippers. 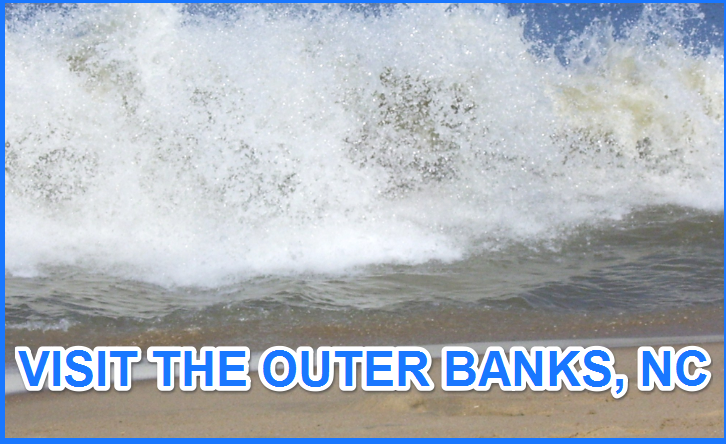 From now on, we will be featuring their pouches, bags, purses, and other accessories on our blog with a link to the Shop where you can purchase them. 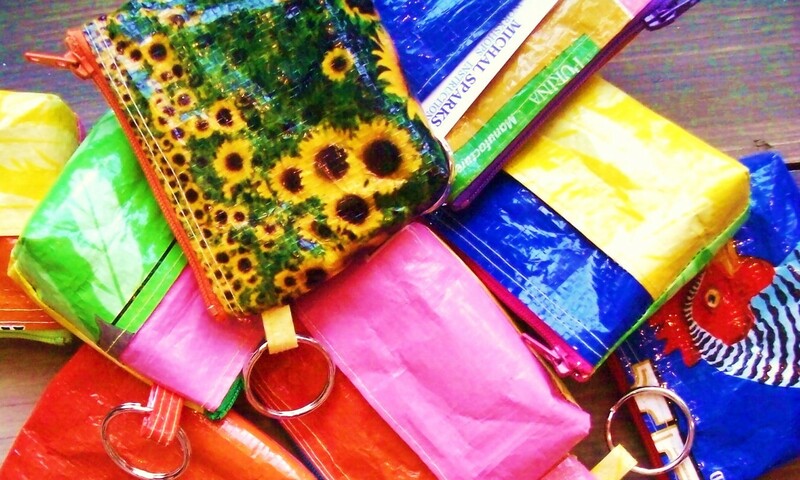 Today, we are featuring Recycled Pouches made by Michal, an artist who sells recycled jewelry, art, and accessories in Etsy Shop AcleverSpark. "As a life long artist I was drawn to the recycling medium. The supply of materials is really endless and needs to be used so why not be clever about it and create. I have a background in textiles, fashion, fine art and illustration so one or more of these elements usually find their way into my work". ﻿Michal has a farm with chickens, and these bags are made out of chicken feed bags! 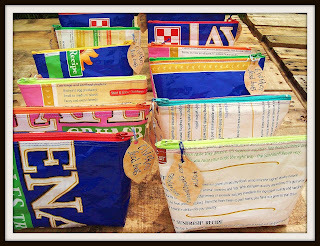 And "Chicken Feed Bag" tag adds a great touch :) Love these Upcycled bags!﻿﻿﻿ Thank you, Michal, for the permission to use your photos on our blog. Thank you so much, love this!